Men's Recycled Feather Print Swim Shorts. 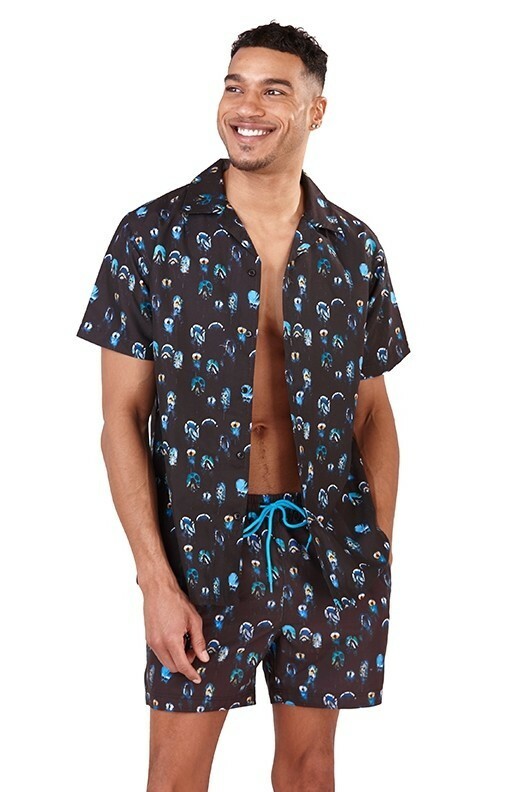 Lovely subtle print to add into your Men's Swim Collection. Also available in a matching printed shirt - perfect combo! Available here!